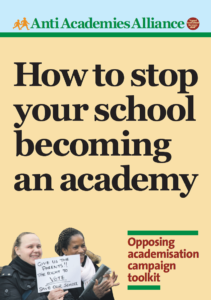 The Government requires every school which goes into special measures to become a sponsored academy – but this has not sat well with parents. They feel there was not enough consultation with them before the decision was made. 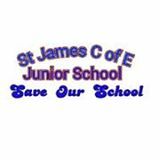 Now they have formed an action group called Save St James and have taken their argument straight to the top. 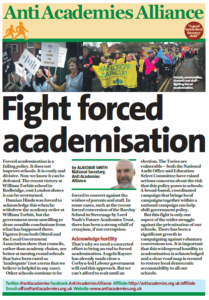 Spokesman Emma Larkman said: “We have complained to the Secretary of State for Education Michael Gove and the chairman of governors Reverend Pat Gifford. 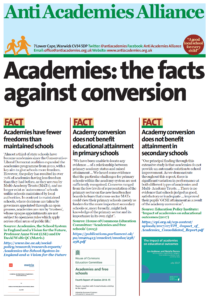 Mrs Larkman claims communication between the school and parents has been poor with only notifications in the newsletter, which she believes few parents read.